There are times when no matter how much time you spend in the gym, the fat remains stubborn and you hit a plateau in your journey towards losing weight and fat. Targeted burning of fat from the hips, belly and thighs in most cases is not possible with exercise and in situations like these, an alternative mechanism of “burning” the fat is very effective. Only that, the method we introduce you to today does not so much burn fat as it freezes it. Intrigued? 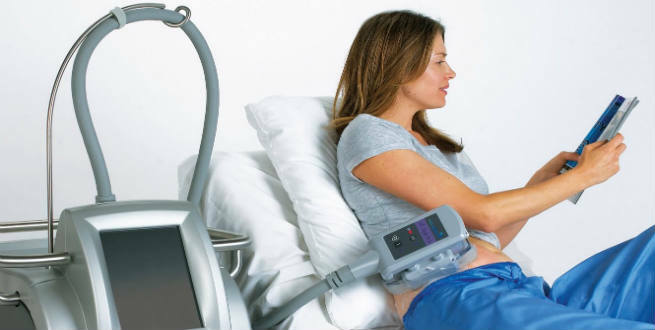 Read on to find out how to cut down your body fat with Zeltiq Coolsculpting. Coolsculpting is a non-surgical, non-invasive procedure that works on fat that does not go away with exercise. The procedure freezes the fat cells in target areas and helps you get rid of them. 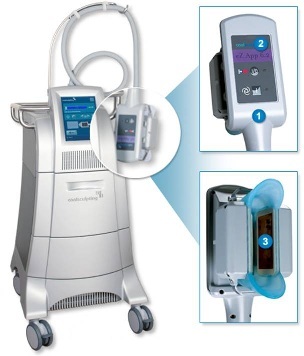 How does Zeltiq Coolsculpting work? A cooling device is placed on the fat cells and it freezes the fat cells without causing any damage to the adjacent tissues. The frozen fat cells are destroyed, but remain in your system. In a couple of months, they are flushed out of the system as a part of normal metabolism. The procedure for an area does not take more than an hour. You do not need any pain medication or anesthesia. All you need to do is to show up for the procedure and probably flip through a magazine while your fat cells are getting frozen. The ideal candidate for Zeltiq Coolsculpting is someone who has stubborn fat in parts of the body that refuses to go away despite exercise and diet – say, belly fat and love handles. If you want to see great results with coolsculpting, you would ideally be 15-20 pounds overweight with just some concentrated fat or a bulge here and there. Coolsculpting does not really work on toning the entire body. The procedure costs you around $800 to $1500 depending on the area that you looking at and the amount of fat there is. Zeltiq Coolsculpting does not kill more than 20-30% of the fat cells in the area that is treated. These cells release the fat in them which later gets burned by our day to day activities. This way, your stubborn bulge melts away. It takes you a couple of months to see any noticeable difference in your fat distribution but it surely will be there. You could experience numbness due to the temperature and some soreness from the procedure. Other than that, this is a fairly safe procedure that you can undergo in your lunch break. Is Zeltiq Coolsculpting for you? 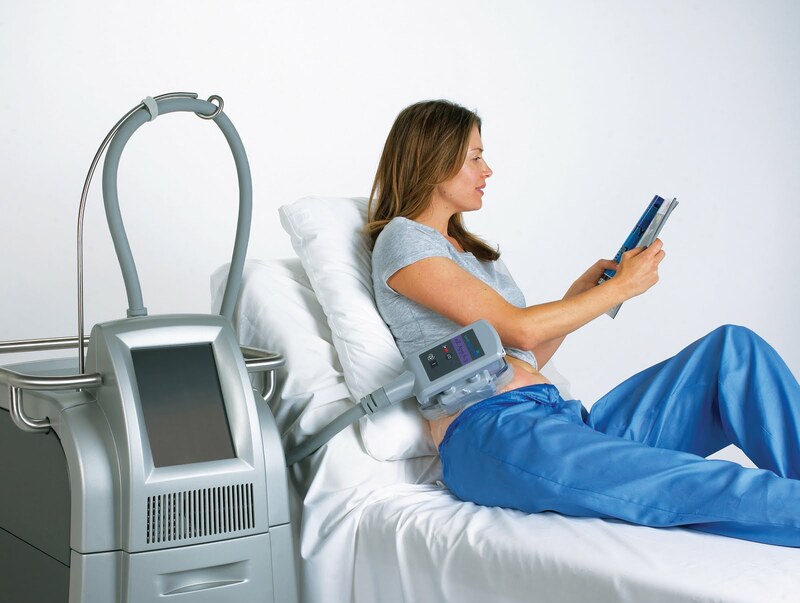 Zeltiq Coolsculpting is not really a procedure that will help you “lose” weight. What it helps you with is shrinking the amount of fat in the area. It is non-invasive and is proven to be effective. If you are the kind that does not want to go in for a surgery or suffer downtime, then a painless procedure like this will work great for you. If you are happy with the results, you can even consider doing it again on the same area for a greater percentage of fat loss.